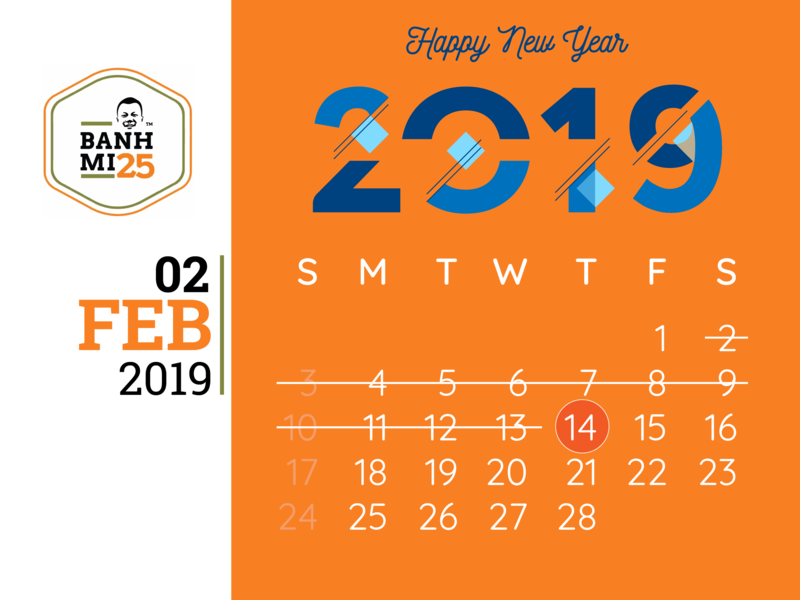 In conjunction with the celebration of the coming Vietnamese Lunar New Year, Banh Mi 25 will be closed from February 2nd 2019 to February 13th 2019. Our normal operation will resume on February 14th 2019. Wishing all our customers a happy and prosperous Lunar New Year! The young man Phuong and his wife Ha decided to go on an adventure of opening their own tbanhmi stall. When it came to the naming question, they couldn't think of any other simple yet meaningful name than the number 25 - the street number of their home where had marked the start of many first things in their life together. BANH MI 25 stall has been there at No. 25 Hang Ca street ever since that December day. 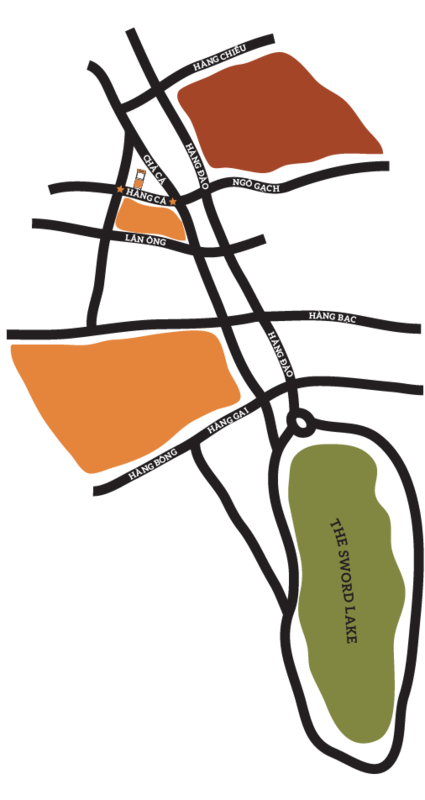 Phuong & his wife has added a new seating area on 30 Hang Ca street for Hanoians & travellers who are fond of sitting down and enjoying the Hanoi Old Quater ambience a little bit longer. "They can copy your style but not your creativity." 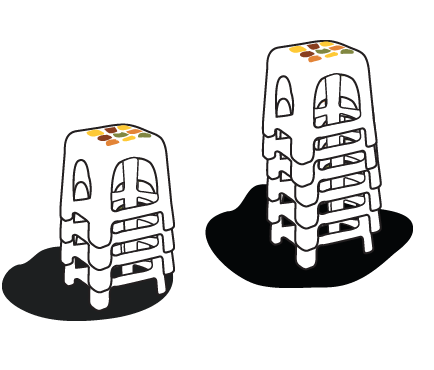 When Phuong & his wife started, their business was small and things like "copyrights", "trademarks" were way too far-off their priority and concern. Now BANH MI 25 has been well-loved, and has attracted unwanted copycats. 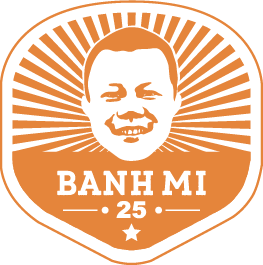 Thanks to those copycats, BANH MI 25 has been working harder than ever to improve & bring the new logo, new cecipes and services. to town. Fourteen recipes and more to come. 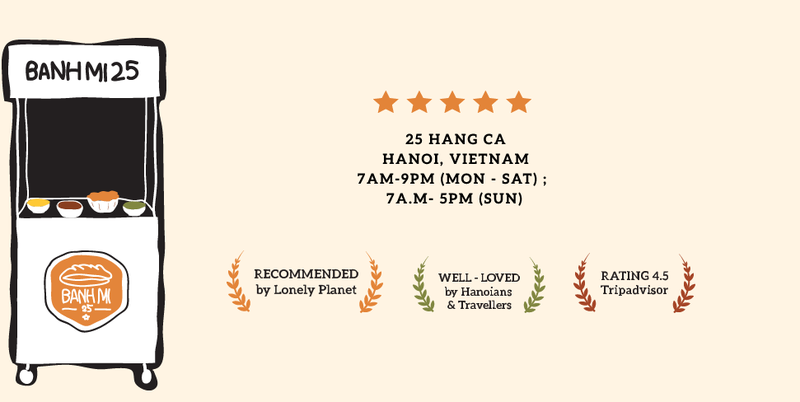 Please visit our BANH MI 25 stall on 25 Hang Ca street to check out the full menu and enjoy your banh mi at its best freshness!